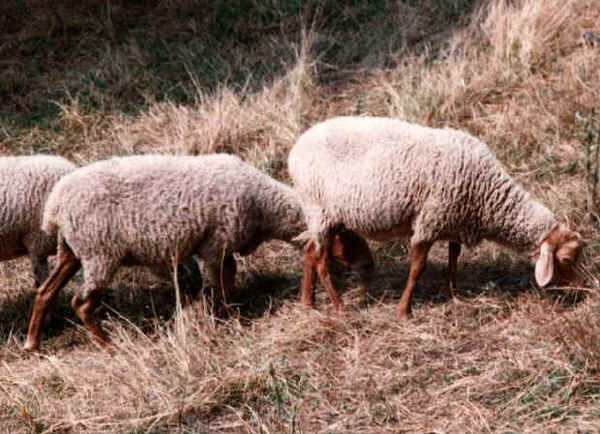 Bragna sheep have white coats and rosy skin. They are used mainly for meat, but also for milk. They are an autochthonous breed of uncertain origin. They are mainly reared in the province of Verona (Veneto), particularly in Lessinia, Italy.